Yield: 1,000 Pages. Colour: Black. 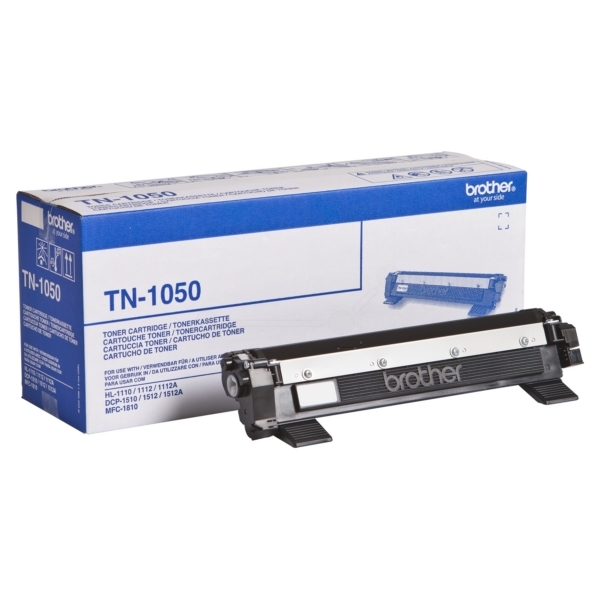 Compatible with Brother HL-1110/DCP-1516/MFC-1810. Formulated to meet the printer's high resolution specification. High quality greyscales and crisp, bold blacks are guaranteed. Page yield of approximately 1,000 pages at 5% coverage. Colour: Black.